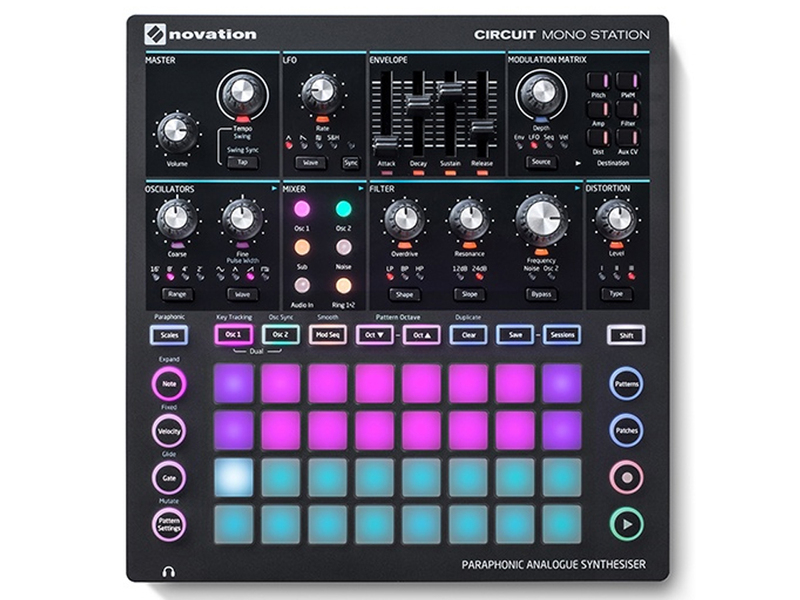 Novation’s Circuit drum machine/synth/sequencer combo already found a lot of fans. 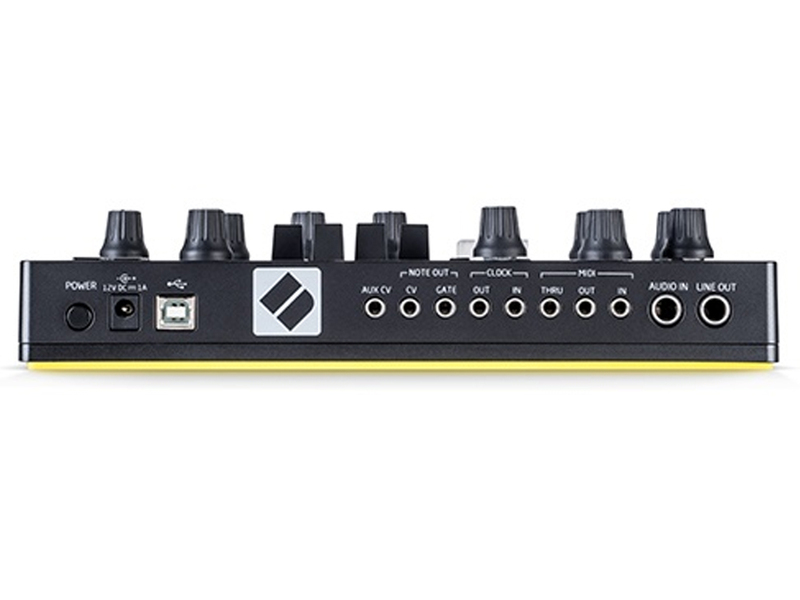 Now it looks like they’ve got another all-in-one grid instrument – this time, a mono/paraphonic synth with sequencer. And whereas the Nova polysynth in the Circuit is hidden behind controls, here you get loads of hands-on control. In a nod to analog fans, you also get a full complement of CV controls round the back, in addition to MIDI and USB. Novation are in town here in Berlin for Superbooth, so we’ll be sure to talk to them – and see what they’ve got to tell us about this or anything else new.